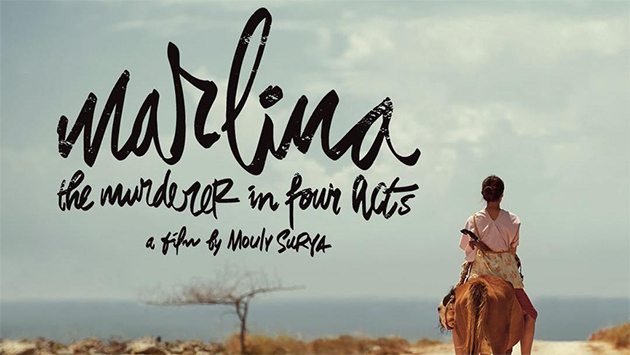 In the deserted hills of an Indonesian island, Marlina (Marsha Timothy), a young widow, is attacked and robbed of all her livestock by a gang of seven bandits. She then defends herself, setting out on a journey to find justice, empowerment, retribution and redemption. But the road is long, especially when she begins to be haunted by the ghost of her victim. A stunning Scope western set to a Morricone-inspired score, this unique tale of female cinematic revenge takes no prisoners. Shot in 11 days on borrowed equipment, Cai Chengjie’s deadpan fairy tale takes superstition and the furious chimera of women’s power to conjure an intriguing magic. World renowned filmmaker Claire Denis' controversial film about carnal lust as cannibalistic disease.